As I said before. I completed the online course “deeplearning ai“. This is an awesome course I want to recommend to everyone. There are many topics we can learn in the course. One of the most interesting things for me is “attention mechanism” in neural translation. So I would like to explain it in details. Do not worry as I do not use mathematics in this article. Let us start. The definition of attention mechanism is “The attention mechanism tells a Neural Machine Translation model where it should pay attention to at any step”. It may be natural when we consider how we translate language from one to another. Yes, human-being pays more attention to specific objects than others when they are more interesting to them. When we are hungry, we tend to look for the sign of “restaurant” or ” food court”, do not care the sing of “library”, right? We want to apply the same thing for translation by computers. Let me consider again. It is true that when we translate English to our mother tongue, such as Japanese, we look at the whole part of the sentences first, then make sure what words are important to us. we do not perform translation one on one basis. In another word, we pay more attention to specific words than other words. So we want to introduce the same method in performing neural translation by computers. Originally, attention mechanism was introduced (1) in Sep 2014. Since then there are many attention mechanisms introduced. One of the strongest attention models is “Transformer” by Google brain in June 2017. I think you use Google translation every day. It performs very well. But transformer is better than the model used in Google translation. 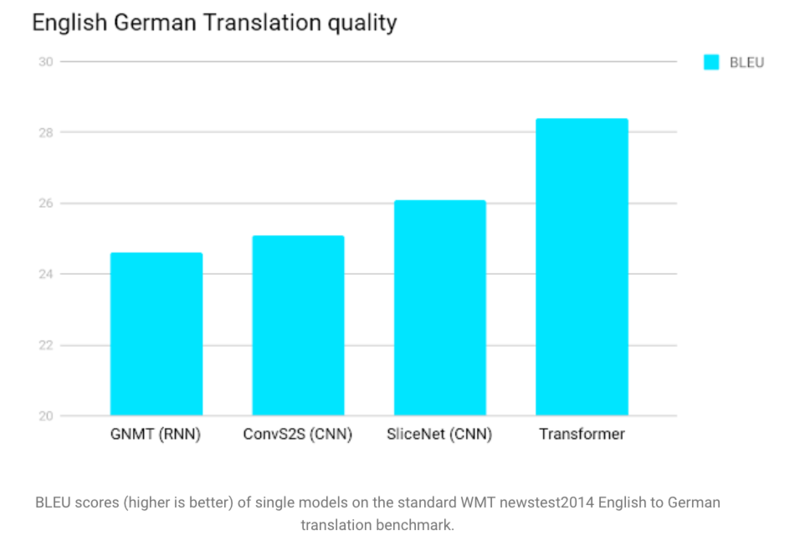 This chart shows deference between GNMT (Google translation) and Transformer(2). Fortunately, Google prepares the framework to facilitate AI research. It is called “Tensor2Tensor (T2T) “. It is open sourced and can be used without any fees. It means that you can do it by yourself! I decide to set up “AI Lab” in my company and introduce this framework to research attention mechanism. There are many pre-trained models including “Transformer”. Why don’t you join us? I used translations as our example to explain how attention mechanism works. 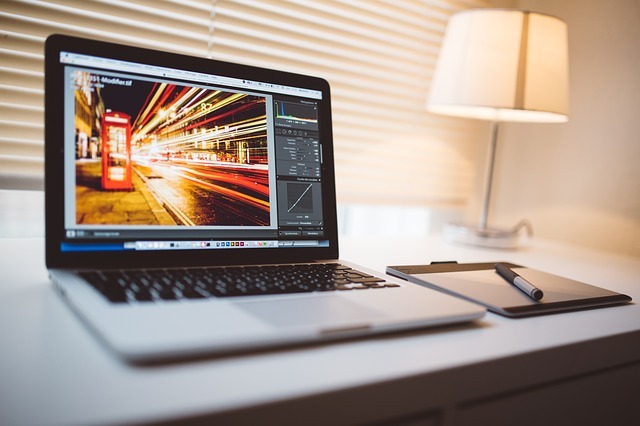 But it can be applied to many other fields such as object detection which is used in face recognition and a self-driving car. It must be excited when we consider what can be achieved by attention mechanism. I would like to update the progress. So stay tuned! ← Let us consider “Brain as a service” again now!